Beautiful Home Overlooking Douglas Lake's Main Channel. This home is in the heart of Dandridge with tremendous views of Douglas Lake and the Great Smoky Mountains. 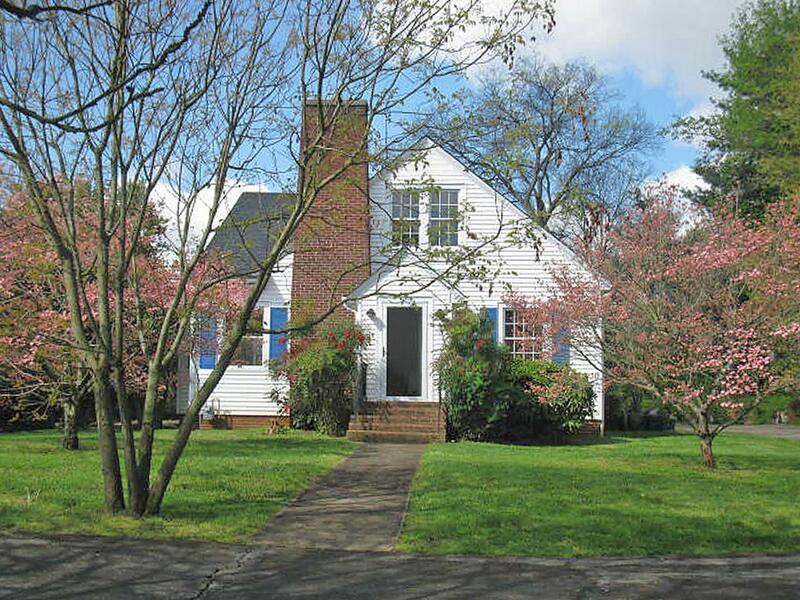 The home features beautiful hardwood floors throughout and is in supreme condition. The location is just five minutes to Interstate 40 or twenty minutes to downtown Sevierville. Access to Douglas Lake is available via a public, no-fee, concrete boat ramp that is less than five minutes from the home. An attached, 340 square foot, unfinished area on the back of the home would make an excellent workshop or storage area, or it can be finished to add additional living space. The home was built in the 1940s, and it has been well-kept and restored to pristine condition.There is plenty of room on this lot to build a detached garage without blocking the view. The property across the street from this home are for sale as well if you would rather build a custom home or add them to the house tract. Drive by and visit this home anytime. Please call any Realtor to make an appointment to see the inside.